Bong Sen Hotel Annex is the best choice for guests who looking for peaceful, quiet surrounding. The hotel is stated for budget demands with 57 f urnished guestrooms which are specially designed for business travelers and tourists with the hotel’s motto “Budget rate with all your need”. 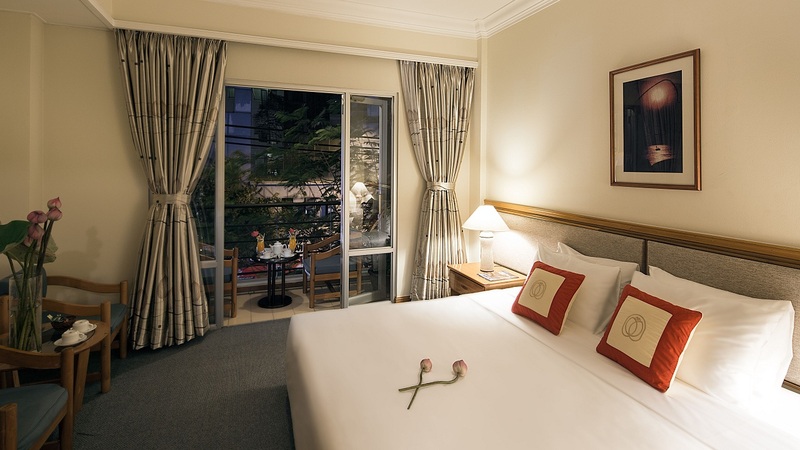 Located in the center of Saigon, the hotel offers easily access to the most interesting sights of shopping district. 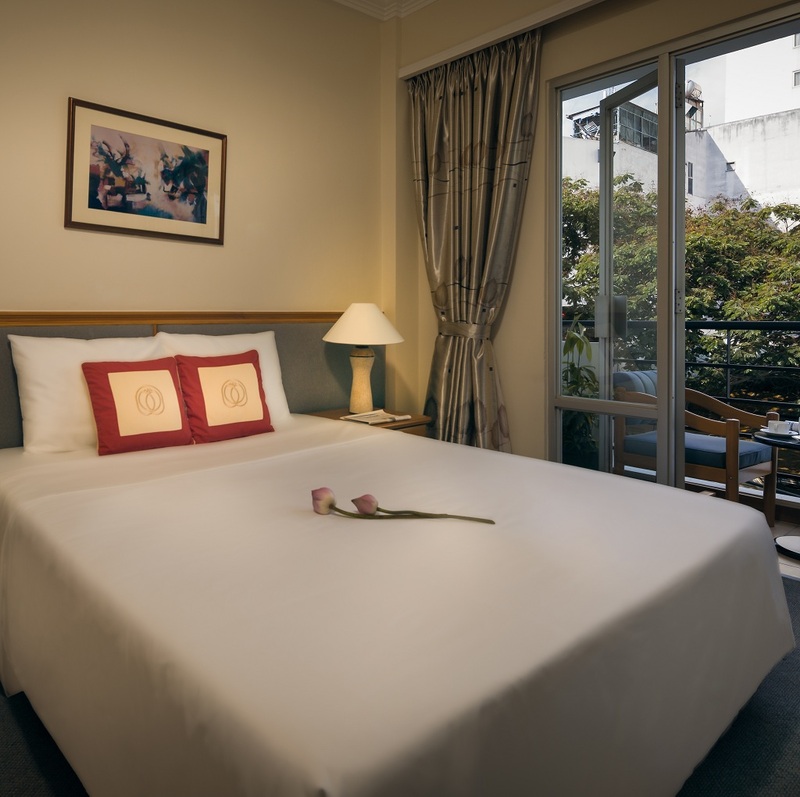 Stay with Bong Sen Hotel Annex means discover Saigon City in the best way.